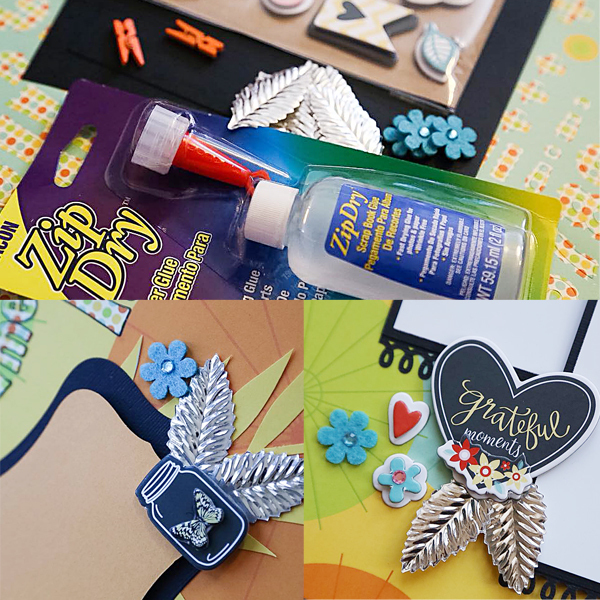 New to Scrapbooking? Want to learn how to preserve your memories in a creative way? In this class, you will learn the basics of preserving your memories through scrapbooking. Please note: This class is intended for new or novice scrapbookers. Create a gorgeous, handmade gift to give to someone special. You’ll create a special-fold, pocketed card and three gift tags plus two note cards with envelopes to tuck inside, all beautifully stamped and embellished. The perfect gift for any occasion! Compile a unique Bucket List by creating a series of 15 cards, each with different summer goal of your choosing. Cards will also feature different techniques: basic and rock-and-roll stamping, wet and dry embossing and watercolouring.